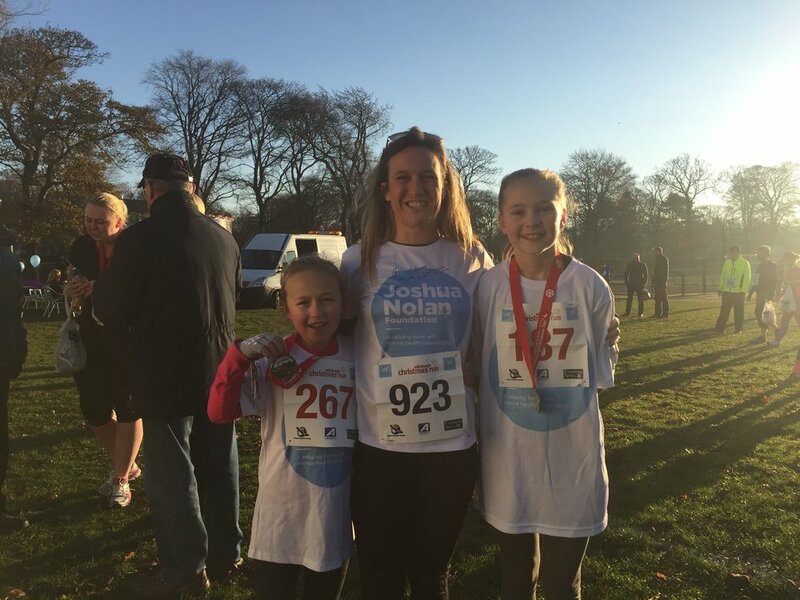 JNF supporter and all round amazing person Zoe MaCauley has set herself the target of raising £10,000 to help save the Joshua Nolan Foundation which faces closure if it can’t find much-needed funds. Inspired to hit the pavement by friend and founder of JNF Laura Nolan, Zoe was bitten by the running bug and now runs her own successful outdoor fitness company MacFit Edinburgh. To read about Zoe's fundraising journey, why she believes the service JNF offer is so vital and what can be done to protect that by clicking the button below. Newer PostSUPERHEROES WANTED - WE are recruiting NOW!